Sevier Air Trampoline Park & Ninja Warrior Course offers a great variety of fun and challenging adventures for you and your family. 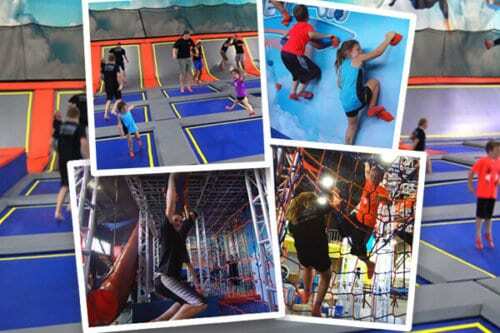 With 38,000 square feet of trampolines, ninja warrior courses and the first ever 3 story net course. Come check out why they were voted the Best Adventure Park in the Smokies!